Science courses in high school can open your mind to deep questions of nature and intriguing technological advances. Science courses show us how mathematical principles work in the real world, foster a sense of reason and logic, and stimulate life-long curiosity. 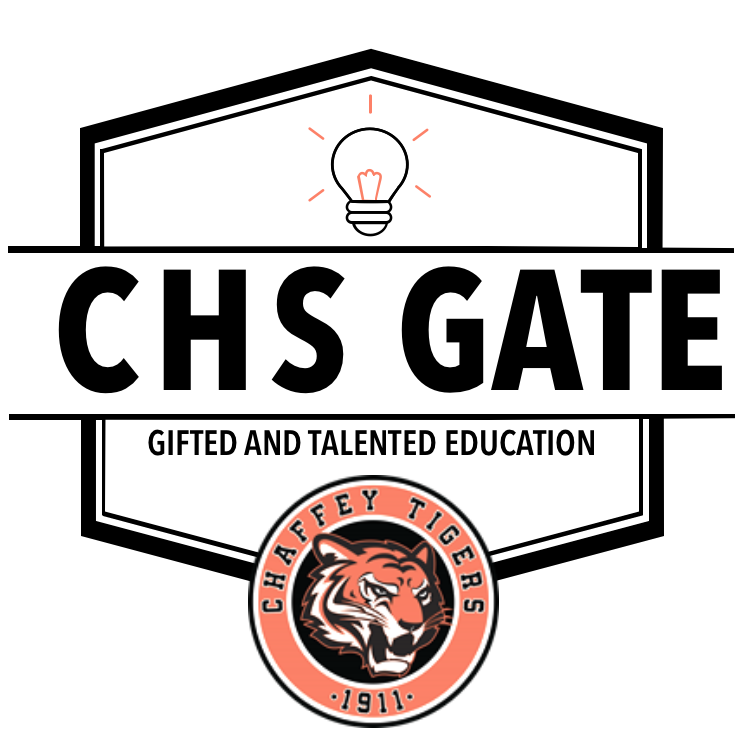 Read below about some excellent science experiences at Chaffey, and sign up for courses that will help you learn more about our world.